Many of us struggle to truly live what we believe spiritually. What if closing that gap wasn’t about trying harder, but something quite the opposite? “Through the practice of ego relaxation,” teaches Miranda Macpherson, “we can stop trying to beat ourselves into spiritual shape and yield instead to an unshakable presence within.”The Way of Grace invites you on a journey to the heart of spiritual surrender and nondual realization to unfold the essential qualities of your true nature—joy, peace, wisdom, and boundless love. Many of us struggle to truly live what we believe spiritually. What if closing that gap wasn’t about trying harder, but something quite the opposite? 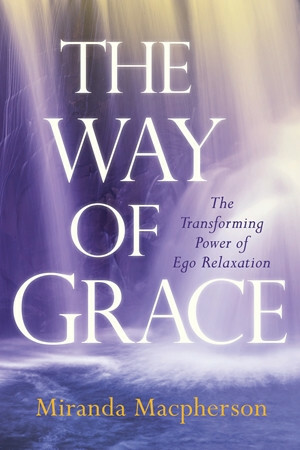 The Way of Grace is a guide to spiritual surrender and nondual realization based on the practice of ego relaxation—a holistic, feminine approach to welcoming all of your experience and responding with compassion and wisdom in a world in need of your unique gifts.